Before you can legally drive after passing your test, you'll need a car and at least third party insurance cover. FirstCar have put together a panel of providers for you to find the best quote for you. Once you've passed your test, you'll need at least third party insurance before you can legally drive on the roads. But most people start researching insurance providers and getting quotes well before booking their test, as it can help you decide which first car is affordable and means you'll have one less job to do before you can get behind the wheel after passing your test. If you're still learning and want extra time to practise between your lessons, click here to check out our panel of learner insurance providers. ingenie gives you 21% off your car insurance just for driving how your instructor taught you. You get a black box fitted in your car, we’ll send you feedback through the ingenie app - and you could see your first discount after just 3 months! Our drivers say they actually save an average of £350 compared to their next cheapest quote, and there’s more savings when you renew. Marmalade’s New Driver Insurance offers affordable cover, with black box technology to help you improve your driving skills! Terms & conditions apply. Please see Marmalade website for details. Take control of your car insurance costs with RAC Black Box Car Insurance – the smart choice for new and young drivers. Our black box technology allows you to monitor your driving via a simple app, and the safer you drive, the lower your premium could be at renewal. To speak to a member of the Black Box team, call 0330 159 8418. If you're a young or new driver aged 17 to 25, looking for your own car insurance policy, then our Black Box insurance could be perfect for you. With no curfews or restrictions, you can get on the road for less. You’ll also get regular feedback on how well you’re doing, to help you improve! Better driving = better renewal discounts. Get a quote and see how much you could save! Call the FirstCar number now on 0800 223 0227 or click on the button to receive a quote. 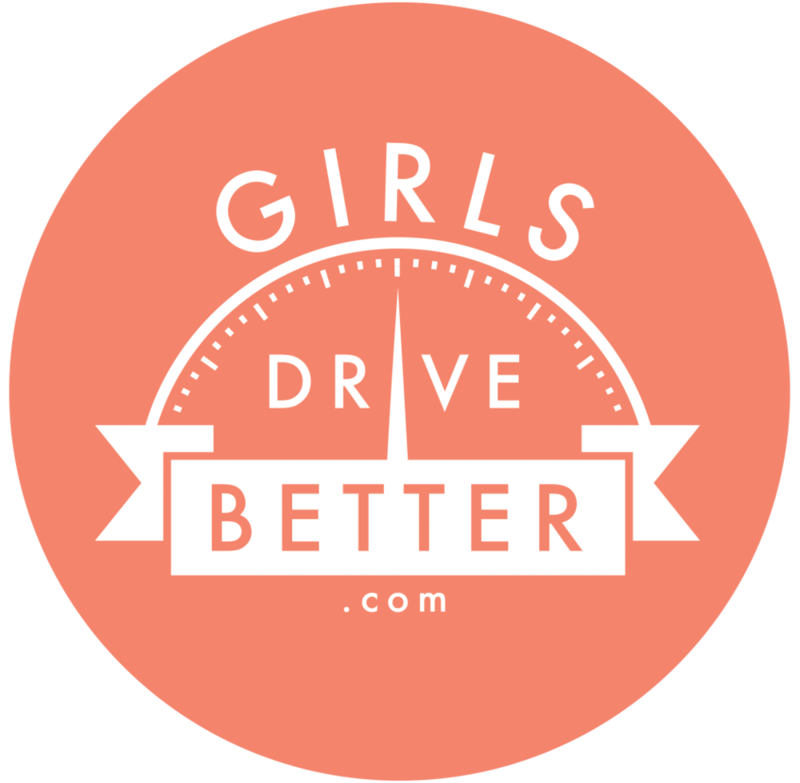 Girls Drive Better is a specialist insurance broker providing insurance to newly qualified drivers. We offer significant discounts for fitting a telematics box that monitors your driving behaviour. There are no curfews and you can choose your mileage. Add parents to the policy and receive additional discount for fitting a Dash Cam. Call us now on 033 336 60074 to discuss your options. Terms and conditions apply. PS. We insure Boys as well!! We’re the UK’s largest specialist motor insurance broker and we’re able to offer competitive insurance policies for new drivers and those that are learning to drive. 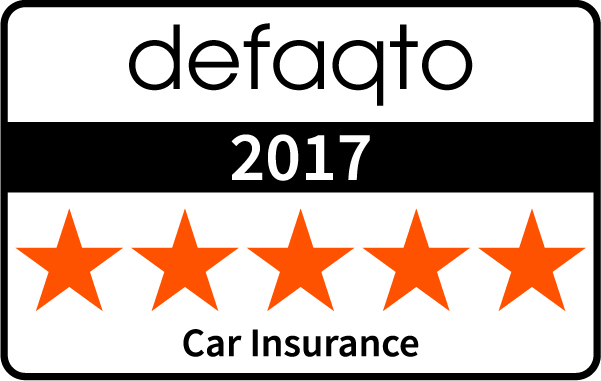 Call the dedicated FirstCar quotations line on 0800 085 6119 today! Cover for you to learn to drive in a car, even if you don’t own it. Policies available from 1 month to 1 year and 50% discount if you insure yourself on both parents vehicles. Fluxscore – A policy that gives you the opportunity to save money on your insurance by offering you updates on your driving on a daily basis via a smartphone app. You can see your renewal premium reducing with good driving. Discounts available for fitting a dashcam, being a member of an owners club and for completing a Pass Plus course! Confused.com are the first price comparison site in the UK. Their primary focus is saving people money and giving customers that driver win! They compare over 100 leading insurers including Admiral, Churchill, AXA, LV and more to find you their best deal. We make it easy for you to compare by showing your cheapest annual and monthly prices. Different levels of cover for each quote are shown clearly in the results table. 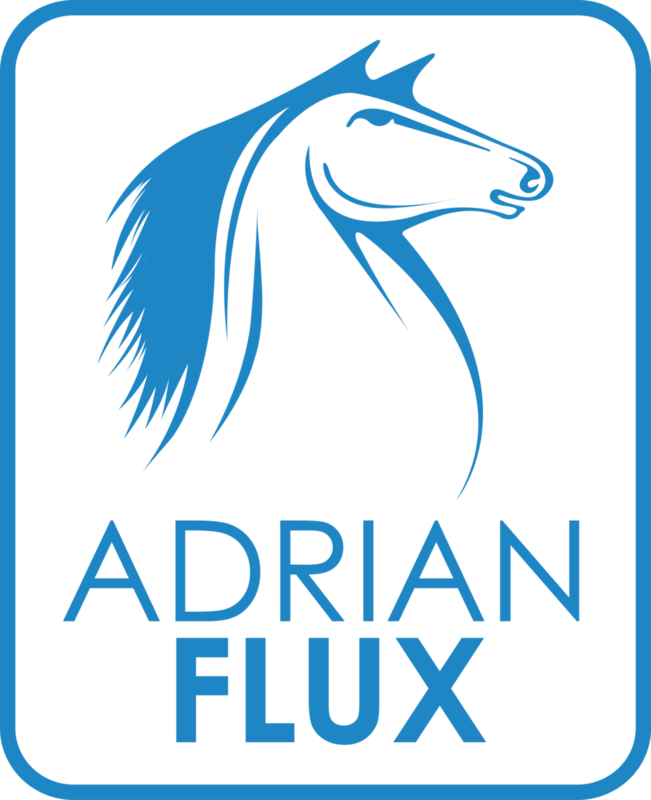 We search for quotes from trusted brands such as AA, Admiral, Churchill, Tesco and many more.